Our natural lotion pumps dispense 2 cc of liquid through a metal-free fluid pathway with each stroke . 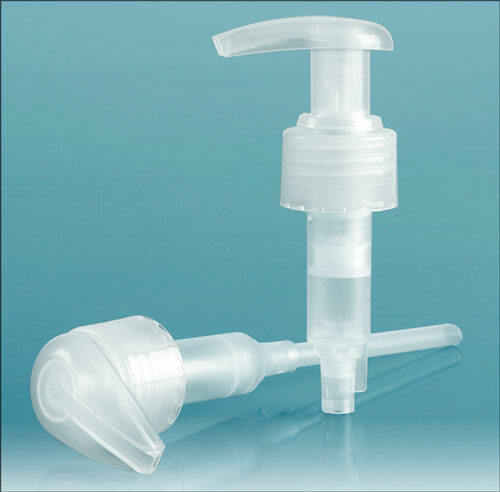 These lotion pumps are shipped to you in the locked position; simply turn the head counter-clockwise to open for use. 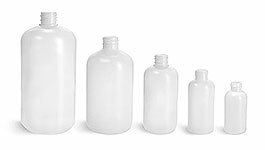 Featuring smooth collars, these natural lotion pumps could be a sophisticated packaging solution for high viscosity products such as soap, hand lotion and more.